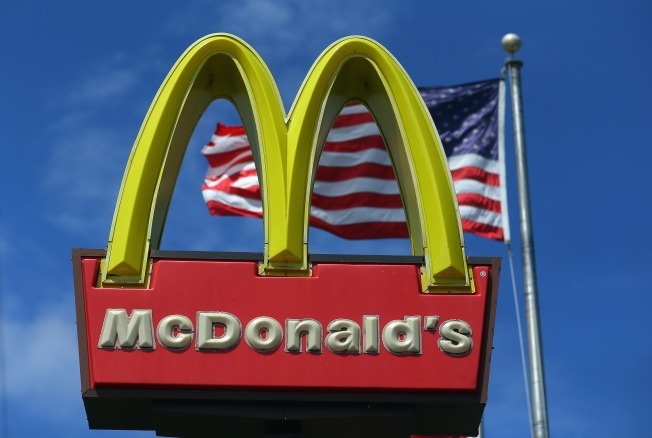 McDonald’s has closed 350 underperforming stores worldwide in the first quarter, including several in the United States, the company announced. The closings are in addition to the 350 restaurants the company originally planned to close in 2015. A McDonald’s spokeswoman said the closing stores include 130 in Japan and 220 in the U.S. and China. The three countries house a total of about 22,000 McDonald’s restaurants. 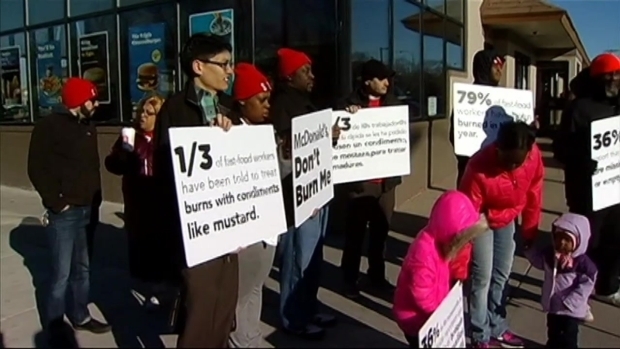 The protest was organized by the group "Fight for 15," which has held a number of demonstrations around the country to push for a $15 per hour minimum wage. NBC Chicago's Susan Carlson reports. The world’s largest hamburger chain also announced plans to unwrap details next month about a turnaround plot they hope will help revive sales. CEO Steve Easterbrook, who stepped into the role just last month, said Wednesday the company will share "initial details" of the plan May 4. A pay bump for workers at some McDonald's restaurants isn't likely to ease the pressures the chain is facing over labor issues. Already this year, McDonald's has announced a number of changes in the U.S. including a simplified grilled chicken recipe and curbing the use of antibiotics in raising chicken. 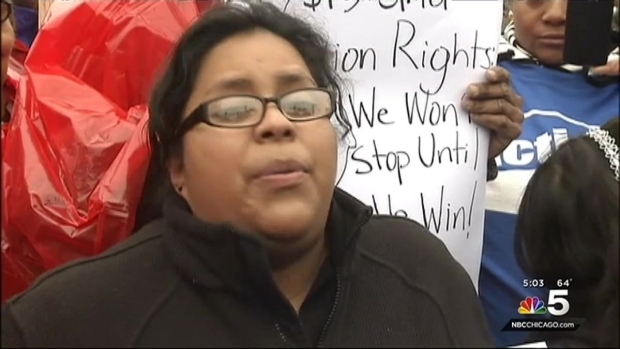 Amid ongoing protests calling for pay of $15 an hour and a union for fast-food workers, it also said it would raise wages and offer vacation time for workers at company-owned stores.